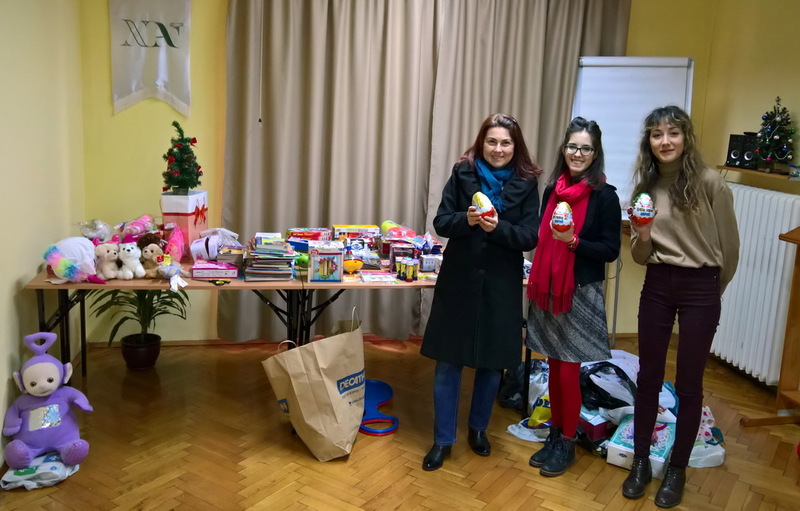 Volunteers of the New Acropolis participated in the charity initiative “Give a Christmas present for a child from a poor family” in cooperation with “The Goodmakers”. The donations were gathered and arranged in the headquarters of the New Acropolis. They included toys, books and sweets. The presents gathered were delivered to a hundred children in poor households in around eight settlements in Bulgaria.